Videos are everywhere nowadays, aren’t they? Millions of videos are shared, retweeted, commented upon, and liked (or even ‘unliked’) every single day. In the business world, videos are traditionally seen as a good way to tell others about your company, about what you do, and, of course, what your entire mission and vision is all about. But, needless to say, corporate videos can get a bit dull. We’re talking about someone droning on and on about something that people hardly care about. But in your case, your very own corporate videos do not have to be boring. With a few tweaks and changes, you can transform your videos into something that people would love to watch. The first step is engaging your audience – and that that’s not the easiest thing to do. Individuals want to watch something that gives them information – teaches them how to do tasks, how to make the right choices, and whatnot. So in line with this, create unique, informative corporate videos that impart what your company does, but also gives your audience what they are looking for. If you are running a chain of supermarkets, for instance, why not create podcasts that show how to cook great recipes? If you have a travel agency, make a video of the top ten most popular destinations for tourists from the UK. The possibilities are endless – the trick is to think outside the box and make your video an interactive experience for your target audience. Just remember to keep it short and simple as well – in general, the ideal length for a corporate video is around five minutes. Enhancing your video is the next step. And how do you do this? By making sure that it’s well-planned and well-crafted. If you want your video to look professional, make a plan for it. This includes mapping its flow and including a proper introduction plus closing, and deciding whether it should be scripted or based on ad-libs. If you are making a video of a press conference or event, it would be good to enhance your video with an audio transcription so it is easier to understand and the audience can follow what’s going on more clearly. The same goes for instructional videos – it’s always better to have the script transcribed so that the instructions are comprehensible and unmistakable. In line with this, make sure you use good tools for capturing your video. Whilst a basic camera is generally okay, you need good sound equipment and clean audio. The sound should be clear and crisp, without any garbling and static. 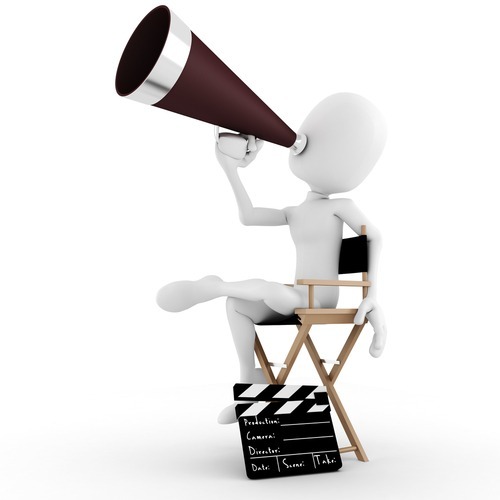 Once you have made a video which you think imparts a good message, get a second opinion. Ask for comments from your employees, friends, and experts in the industry. Make changes when necessary, especially when it comes to tone and flow. Humour is a also a good way of adding spark to any video – you can make it as subtle as you want depending on the type of industry you are in, or you can make it as outrageous as can be – just make sure that it is not inappropriate in any way. And, last but not the least, don’t forget to take advantage of social media. Make it a point to broadcast your video on YouTube, Google Video, and other sites. 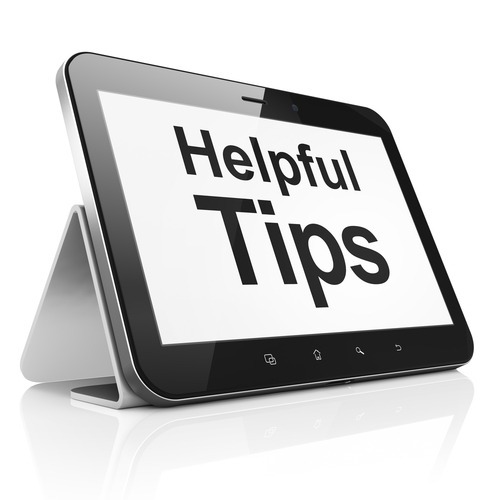 Tell your audience about it through Facebook, Twitter, and your own corporate blog. With the right engagement and enhancement, you’re well on your way to spreading your message to a highly-appreciative audience. Please feel free to contact Alphabet to discuss your transcription options.